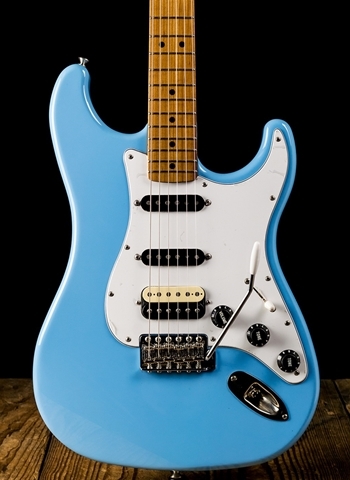 LsL instruments have proven to be some of the best guitars available in the industry today. 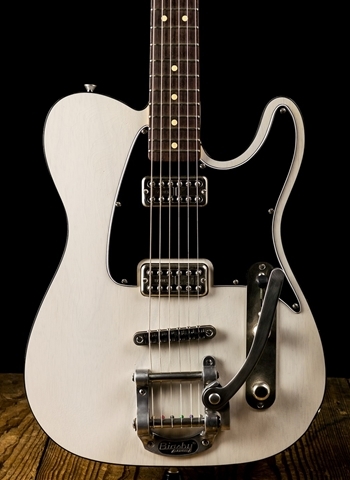 What makes these guitars so special is a combination of a few different things. First is aesthetics. LsL instruments have unique finishes and styles that cannot help but force you to turn your head towards them as you walk by. 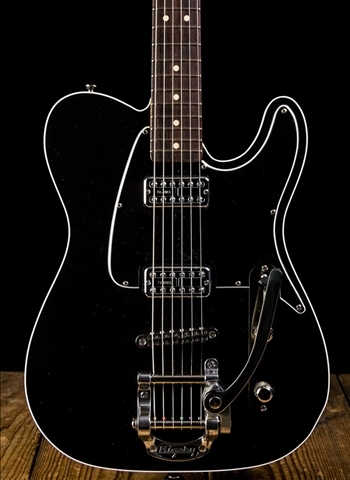 With LsL's inventive nature these guitars are made in a variety of different body styles all the way from vintage style "s" and "t" instruments to modern powerhouse guitars that have lots of capacity for high output and performance. At N Stuff Music we are very proud to be a dealer of LsL instruments and love to represent the very fine production that a small company like LsL produces. 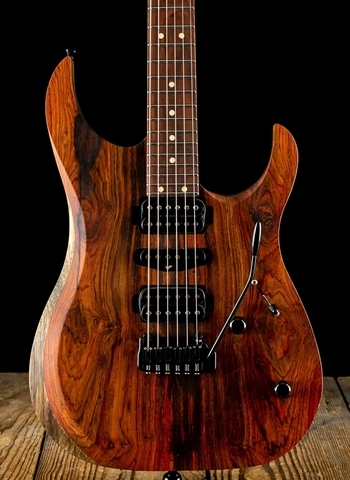 Lance S. Lerman, the founder of LsL Guitars began the company working with his fellow woodworker wife in their garage. Lerman had been in China woodworking and playing and decided it was time he started playing a "real" instrument. 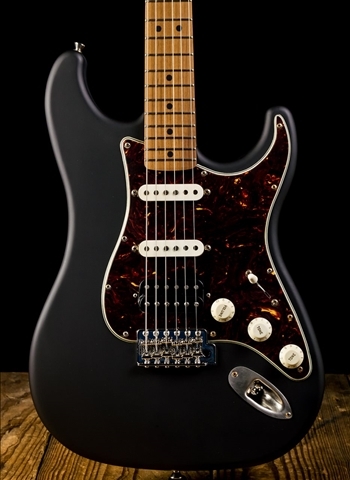 Finally after bringing a finished guitar to a friend who loved it LsL was in business. Thus, the company has developed to what it is today which is a high-profile small manufacturer that continues to put quality and character at the forefront of its creation. 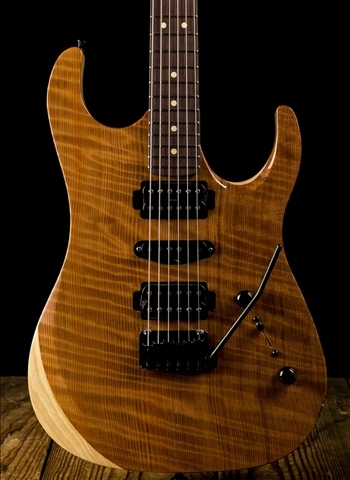 At N Stuff Music we try to carry one of the widest arrays of guitars in the entire region. Not only do we make it a priority to carry the best and most popular brands on the market, but we also strive to carry instruments of smaller builders who focus on different aspects to also produce excellent instruments. 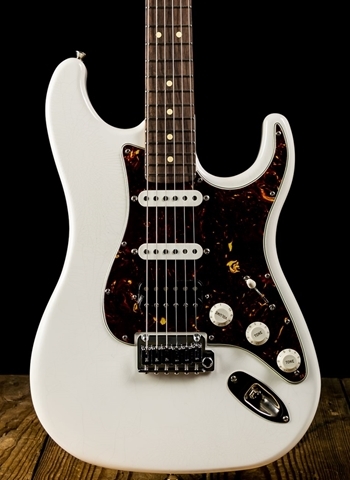 This allows us to hopefully appeal to our customers and introduce them to a brand or style of guitar that they may not be familiar with and may in fact be the guitar that fits their needs perfectly. 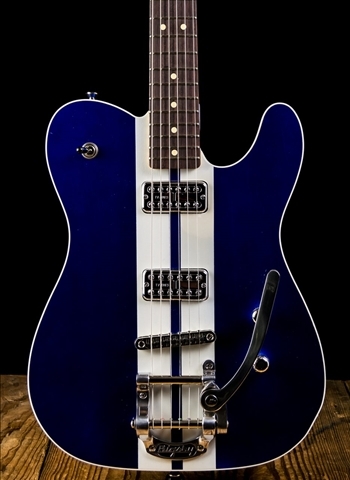 As with any one of our dealers here at N Stuff Music if there is a guitar that you'd like to purchase from one of our dealers such as K-Line, but we do not have it in stock, simply contact us and we can order it for you to be shipped to our store for free for you to purchase.